1. Open the Windows SBS Console. 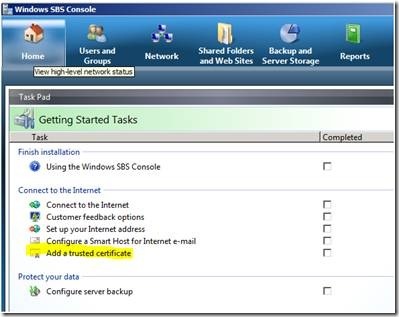 To open it, click Start, click All Programs, click Windows Small Business Server, click Windows SBS Console. 2. Go to Network in the Task Pad and click on Connectivity. 3. The wizard will open. 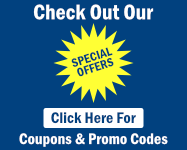 Review the information on the Welcome page, and then click Next. 4. 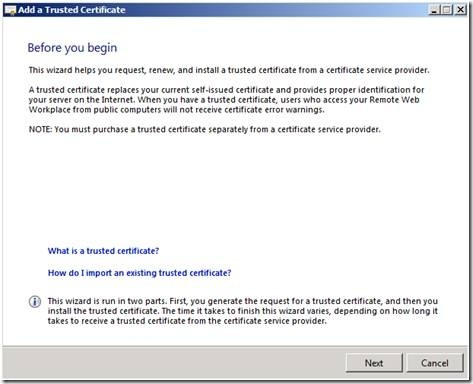 On the Get the certificate page, bubble the I want to buy a certificate from a certificate provider, and then click Next. 5. 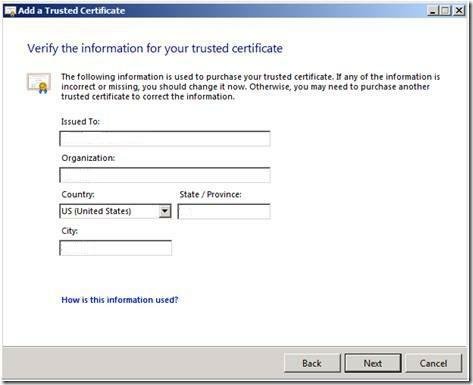 Verify the information that is used to generate the request for the certificate. 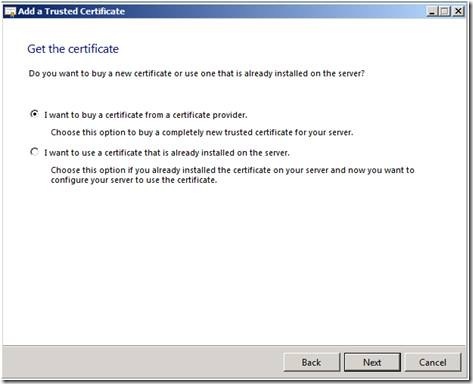 Please pay close attention to the "Issued To" box as this will be the common name associated with the SSL Certificate. 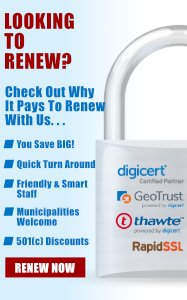 If you do not have a State / Province, enter the city information again. 6. Windows SBS 2008 generates the encoded information. 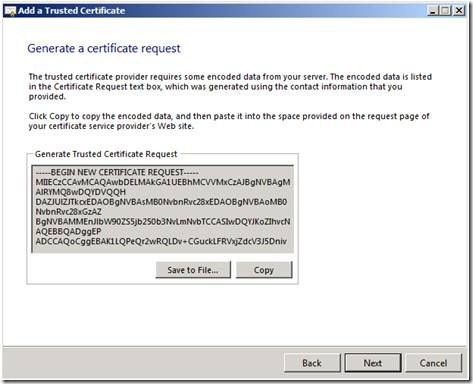 On the Generate a certificate request page, click Copy, and then paste the information into our order form, or save the encoded information to a file. By default, it is saved as SBSCertRequest.txt. in the My Documents directory.